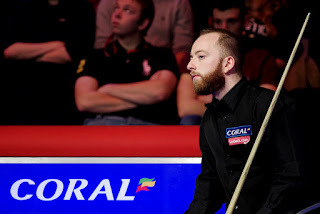 Some former world champions may not like it, but the Coral Snooker Shootout, which gets underway at Watford Coliseum on Thursday, is a world ranking event for the first time this year. Entries for the innovative, one-frame knockout tournament have been extended from 64 to 128 and players will wear microphones for the first time. Betting-wise, this probably isn’t an event where you’d want to take a short price about any player, but Betfair Sportsbook quite rightly bet 25/1 the field, which brings in the likes of Barry Hawkins, Mark Allen, Shaun Murphy, Stuart Bingham and Mark Williams. 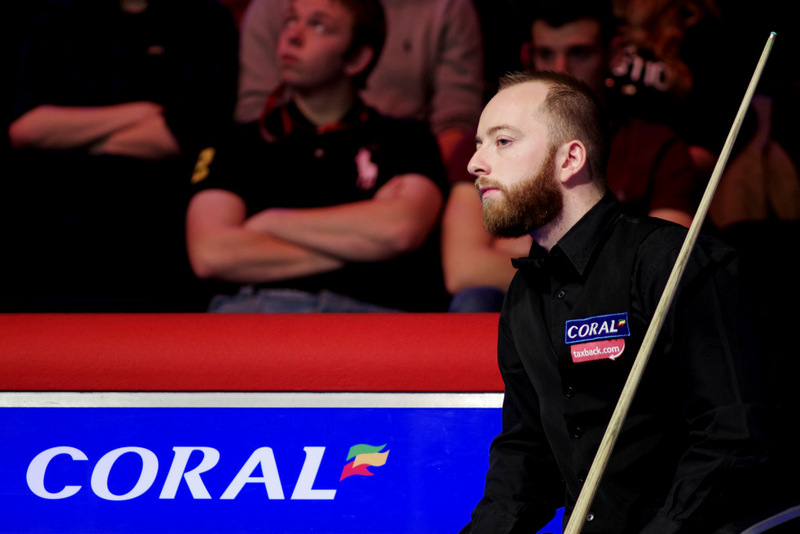 Barry ‘The Hawk’ Hawkins begins his challenge against Egyptian rookie Hatem Yaseen, who failed to win a match in 2015/16, so the world number 7 should at least make it past round one. After that, anything can happen, of course, but 25/1 about a talented player – who’s carrying less, er, excess baggage than some of his counterparts – seems fair enough.